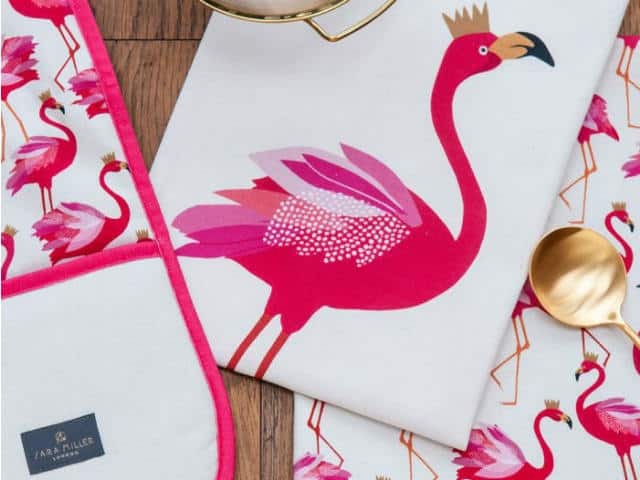 Flamingo Fun! 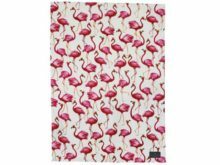 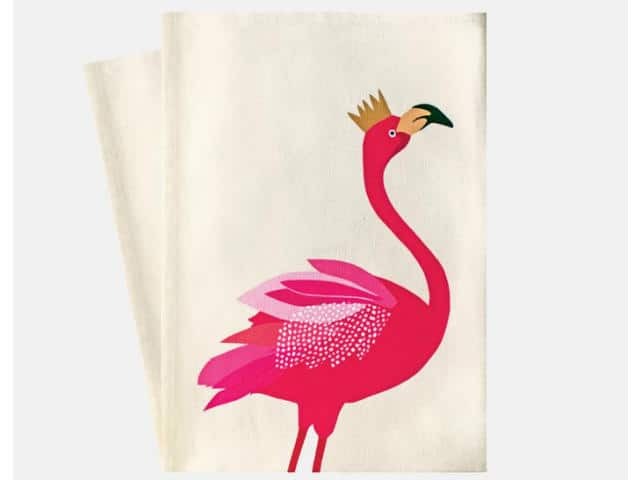 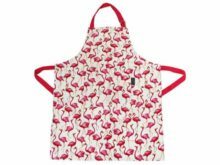 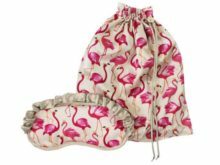 The Sara Miller Tea Towel Flamingo Placement depicts a quirky and playful design; brimming with personality. 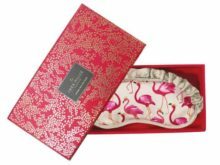 Printed on high quality cotton and presented in a foiled box, this would make an excellent gift. 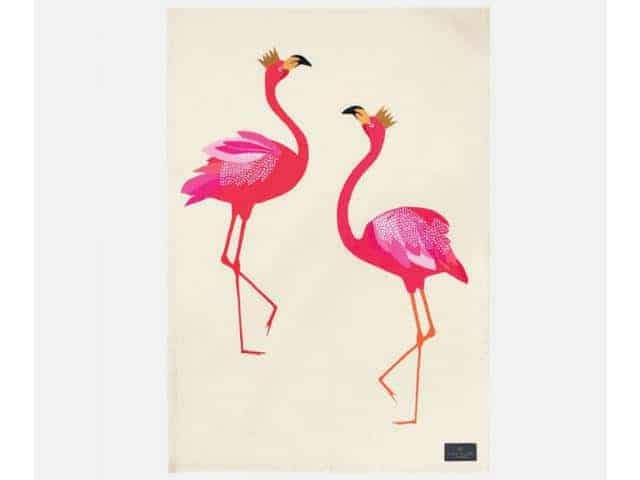 Or, of course, add a splash of colour to your own home with this vibrant range.